Facebook announces Oculus Quest, World's first all-in-one gaming system built for virtual reality (VR). 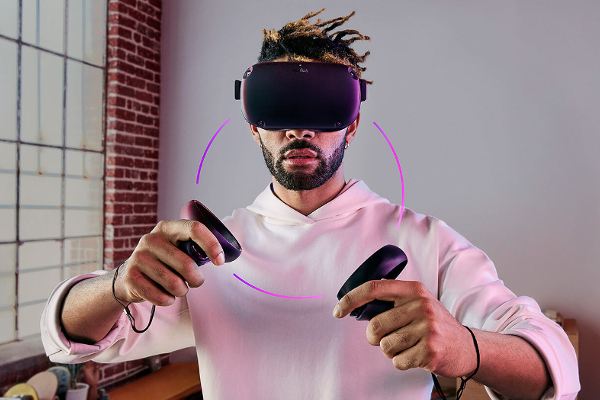 Facebook today introduced Oculus Quest, its first all-in-one VR gaming system. Offering six degrees of freedom and Touch controllers, Oculus Quest makes it easy to jump right into the action-with no PC, no wires, and no external sensors.